Everything Missing From iOS 9 Part 3 (or What I Want From iOS 10) | Playing with Sharp Objects. 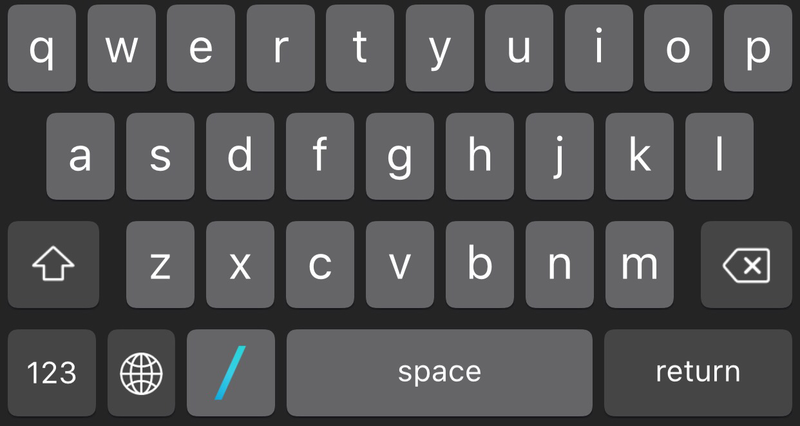 Pingback: Everything Missing From iOS 9 Part 2 (or What I Want From iOS 10) | Playing with Sharp Objects. Pingback: Everything Missing From iOS 9 Part 4 (or What I Want From iOS 10) | Playing with Sharp Objects.